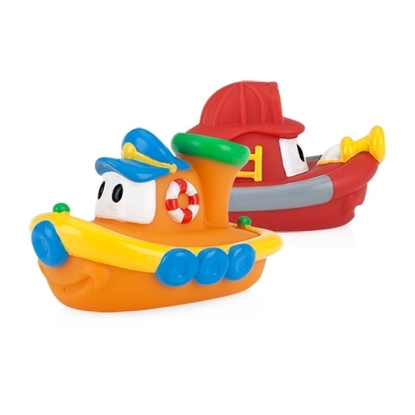 The Nûby™ Bath Links™ bathtime toys teach coordination and development. Bath Links™ provide endless fun. 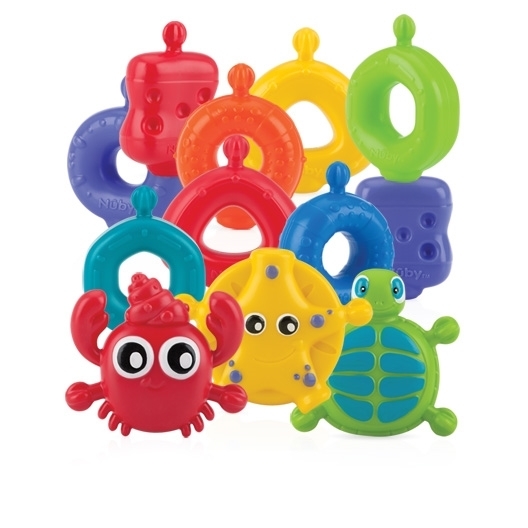 Your baby can connect them together to form a chain of colorful characters. 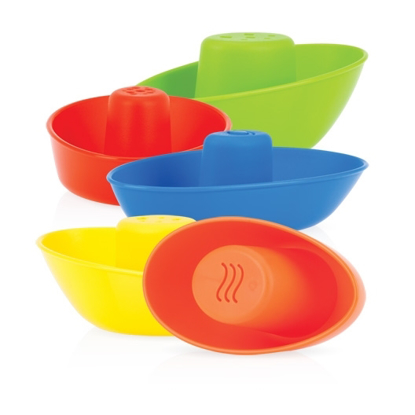 Hang Bath Links™ from the side of the tub or wall with the two suction cup attachments.